Just because we are all grown up that doesn’t mean that we should stop having fun. 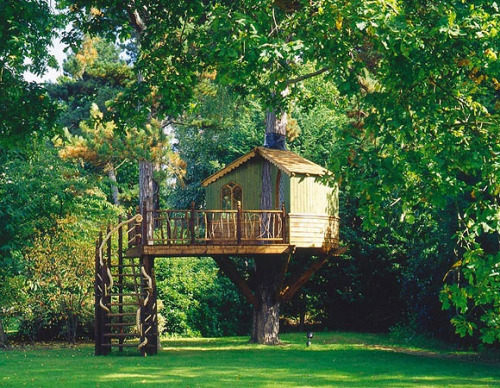 I think it would be so awesome to stay a night or two in a tree house only if I wasn’t a touch bit scared of heights. 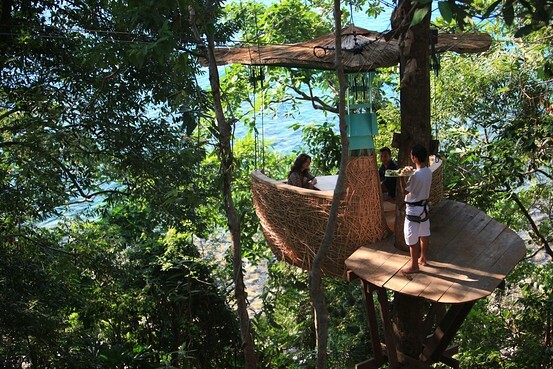 I would definitely go to a restaurant up on those trees as long as it’s not too far off the ground. The view seems to be magnificent. 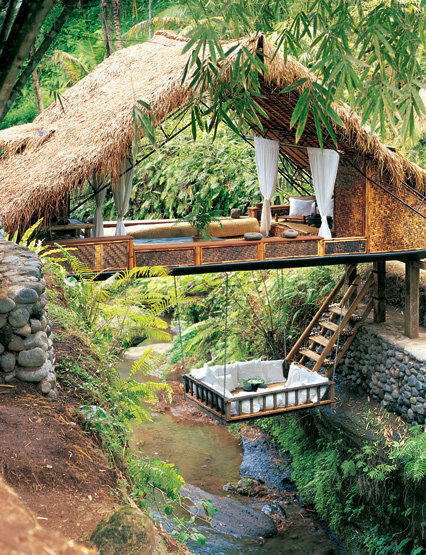 I think My next vacation will be in a treehouse in Bali or somewhere like that. It seems fun and relaxing.